One culture’s medicine may be another’s entertainment, at least if you’re watching Fox News. This Health Magazine story posted on foxnews.com, Alternative Therapies that Actually Work, is a bit mundane, even though it features the well-respected and exciting Woodson Merrell, MD. It’s your standard who-knew-acupuncture-actually-helps round up. But check out the Reuters slide show that goes with it! 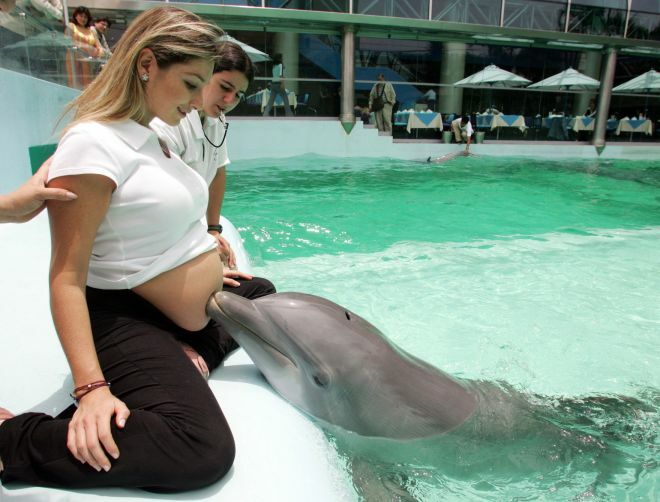 I’m not sure the prenatal-dolphin-sonic-kiss treatment shown here is authentic or effective, and it’s not cool to call them “crazy cures” but it’s a refreshing twist on integrative medicine coverage. A little more reporting and we might be able to call it anthropological. To see the entire slideshow, click over to Foxnews.com. Related alternahealthgrrrl story: You Call That Maternity Leave?!? !, a look at parental leave policies around the globe. I love it when the Wall Street Journal covers CAM–especially when they do it well! 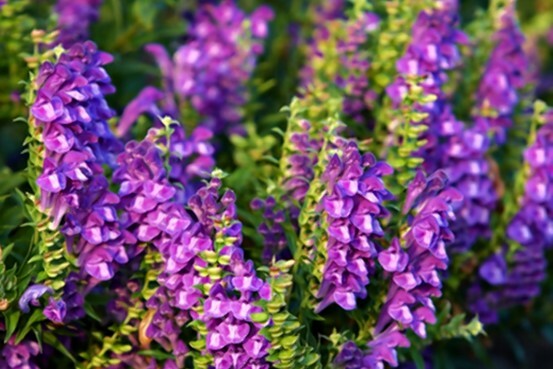 Read about the 4 herb combo cancer treatment known as PHY906 in Chinese Medicine Goes Under the Microscope by Shirley S. Wang. John Weeks follows up with a good post about the year in integrative medicine policy and action. Playing in a soccer league can boost more than just physical fitness, says new British research. It can boost mental health, too. A small study presented at the British Psychological Society’s Division of Clinical Psychology annual meeting found that playing amateur football can help even those with serious mental health problems. Four years after researchers from Staffordshire and Aston Universities set up a soccer league for men with mental health problems, they evaluated the health of the players. Results showed overall improvements to mental health, including an improved ability to deal with psychological problems such as depression. They also reported increased confidence and even improvements in their social lives. Previous research from the University of Copenhagen showed that soccer was a mood booster good for overall health, boosting feelings of belonging and reducing anxiety and worry. 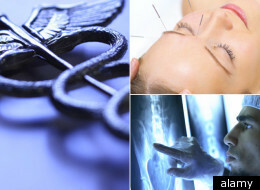 Mainstream medicine is opening up to integrative health, according to Huff Post Healthy Living. In case you missed it, Catherine Pearson wrote about the medical community’s (aka the medical industrial complex) growing acceptance of integrative medicine, and a cool new med school program at the University of Maryland. Read more. Dean Ornish, MD, who helped former president Bill Clinton go vegan to reverse his heart disease, is going to help Mr. Obama now. Yesterday President Obama announced his plans to appoint Ornish to the role of Member, Advisory Group on Prevention, Health Promotion, and Integrative and Public Health. Dr. Ornish is the founder of the non-profit Preventive Medicine Research Institute and Clinical Professor of Medicine at the University of California, San Francisco.